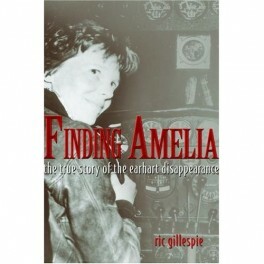 Finding Amelia: The True Story of the Earhart Disappearance (Hardcover) By Ric Gillespie. In the seventy years since the disappearance of Amelia Earhart and her navigator Fred Noonan during a flight over the Central Pacific, their fate has remained one of history’s most debated mysteries. In the seventy years since the disappearance of Amelia Earhart and her navigator Fred Noonan during a flight over the Central Pacific, their fate has remained one of history's most debated mysteries despite dozens of books offering solutions. This book is different. 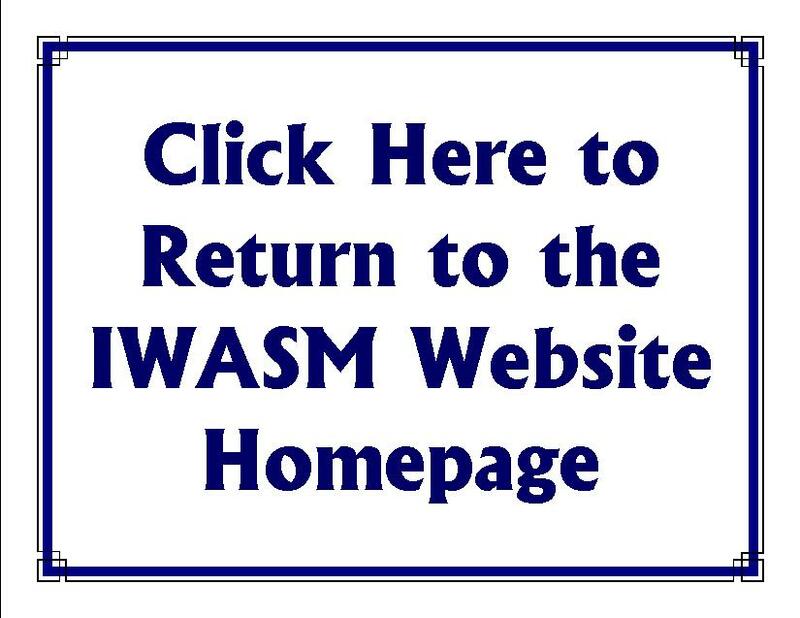 It draws on thousands of never before published primary source documents to present a narrative that corrects decades of misconception. 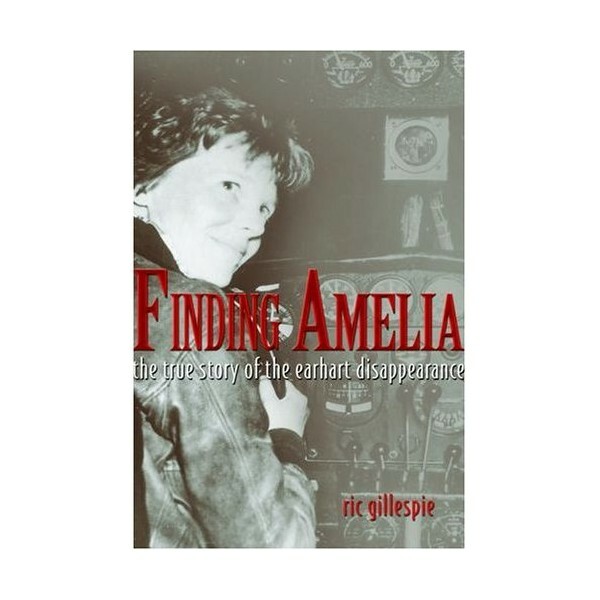 Ric Gillespie offers a very realistic picture of Earhart, her attempted world flight, the events surrounding her disappearance, and the U.S. government's failed attempt to find her. Scrupulously accurate yet thrilling to read, the book is based on information uncovered by the International Group for Historic Aircraft Recovery (TIGHAR). Gillespie, TIGHAR's executive director and a former aviation accident investigator, notes that he does not argue for a particular theory but supports the hypothesis that Earhart and Noonan died as castaways on a remote Pacific atoll.